This is simply not true. Only 35% of individuals with hearing loss are older than 64. There are approximately six million people in the United States between the ages of 18 and 44 with hearing loss. Hearing loss is no respecter of age! It is true that hearing loss is more prevalent among older adults. One third of adults over age 65 experience some degree of hearing loss, but doesn't it seem strange just to accept it as part of growing older? Hearing loss can be treated. You wouldn't deny yourself eyeglasses just because vision problems are common as we grow older. Hearing loss typically develops slowly over time. Our own built-in defenses make it difficult for us to tell if we have a loss. Also, most physicians do not routinely screen for hearing loss. Since most people with hearing impairment hear well in a quiet environment like a doctor's office, it can be difficult for your physician to recognize the extent of your problem. Typically the first people to recognize a hearing loss are the friends and family members of the person with the loss. This statement is based on old information. In the past, many people with high frequency hearing loss or with nerve damage were told, often by their family physician, that they could not be helped. Modern advances in technology allow for approximately 95% of people with sensorineural (nerve damage) hearing loss to be helped with hearing instruments. There are many variables that have an effect on the success of hearing aids. You may have tried hearing aids that amplified background noise too much, made your own voice sound loud inside your head, or whistled all the time. No one hearing aid is right for every individual. The success of the instrument will depend on your lifestyle, the shape and severity of your hearing loss and your individual preferences. The tremendous technological advancements in recent years have focused on these issues. You should be told about the benefits and drawbacks of each style of hearing aid before making a decision. 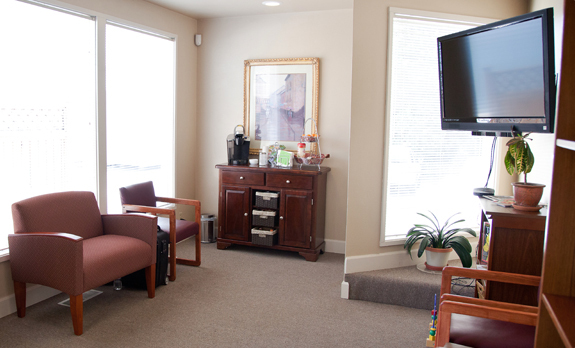 Hearing tests should be conducted in a sound treated room to provide the most accurate results. 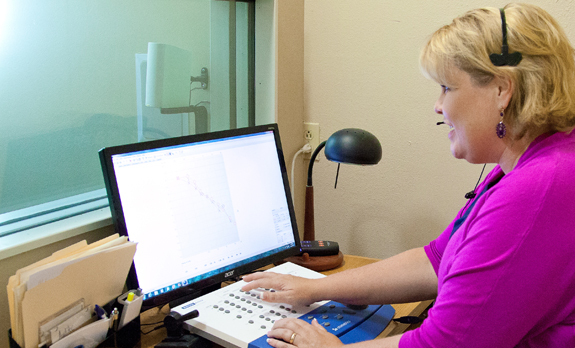 The information obtained from the testing is used to select the most appropriate hearing aid and to fine-tune the instrument to meet your individual needs. Testing conducted at home should be limited to individuals who can not travel away from their home. The truth is that the consequences of living with your hearing loss are probably more obvious to those around you than hearing aids would be. Constantly asking for people to repeat themselves or incorrectly responding to misunderstood conversation is more apparent than wearing hearing aids. Untreated hearing loss can cause you to feel less confident in social situations, cause you fatigue from having to put extra effort into understanding others, and in general reduce your quality of life. If you believe that you or someone you know suffers from untreated hearing loss or has been unhappy with their current hearing aids call for a free consultation.